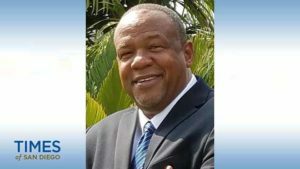 Her party Central Committee voted 64-5 to approve a consent calendar that included an item recommending Fletcher be endorsed for the District 4 seat on the county Board of Supervisors, held for 22 years by Republican Ron Roberts. 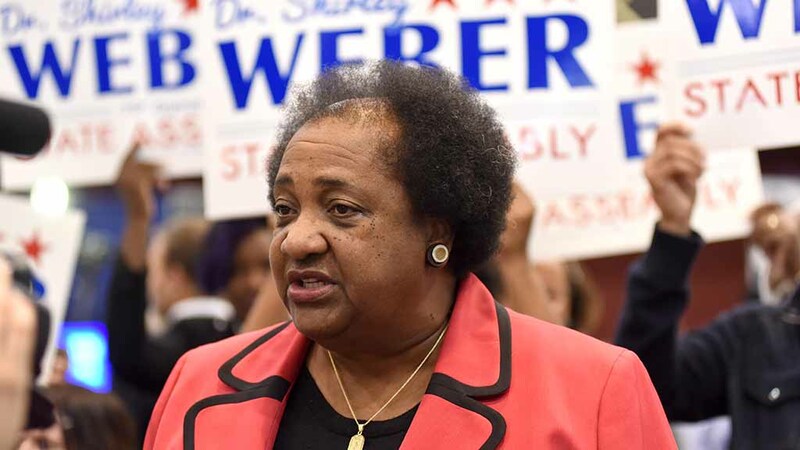 Also watching was Assemblywoman Shirley Weber, a backer of community activist Ken Malbrough, one of three other Democrats in the supervisor race. Without mentioning fellow African-American Malbrough, Weber urged the Central Committee to review the endorsement decision and not “rubber-stamp” the Aug. 28 verdict of an area committee. But her motion to pull the Fletcher item from the consent calendar won only two votes. Weber didn’t see opportunity and justice in the outcome. She said endorsing Fletcher nine months before the June 2018 primary could backfire in the race featuring former District Attorney Bonnie Dumanis, a Republican with deep-pockets backing. Weber worries that anointing a candidate before the primary may alienate rank-and-file backers of rivals and put their favorites at a fund-raising disadvantage. Fletcher defended the early endorsement — listing the myriad steps that led to Tuesday’s vote. He noted that every local candidate — two dozen took brief stints at the main lectern — had a chance to speak Tuesday (except Lori Saldaña, who wasn’t present). 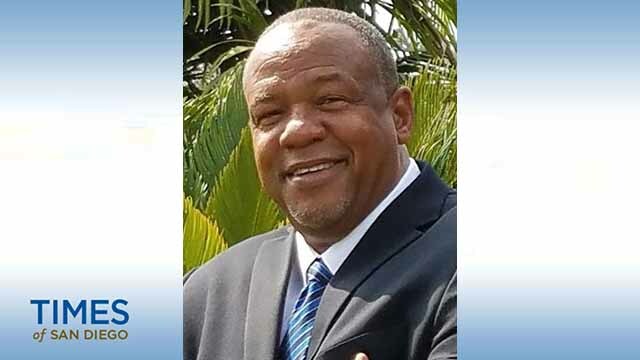 He rejected the claim that minority voters deserved someone like former Assemblywoman Saldaña, a Latina, or attorney Omar Passons — the other black Democrat in the race along with Malbrough. He also attacked Republicans targeting him with what county chair Hayes called “persuasion polls” and the critical IheartNathan.com website. 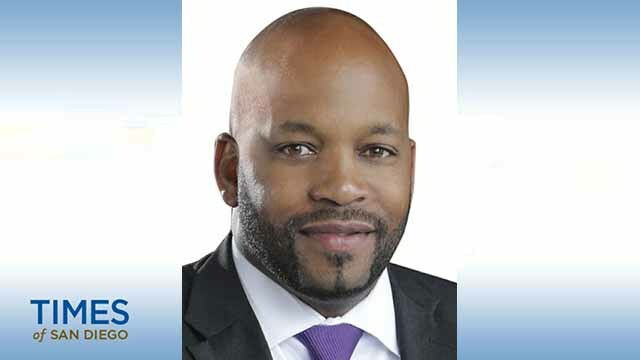 “When the Republican Party and the Lincoln Club want to come into our house and tell us as Democrats who and when we support, it’s time for us to say: No more,” Fletcher said during his 2-minute speaker slot. 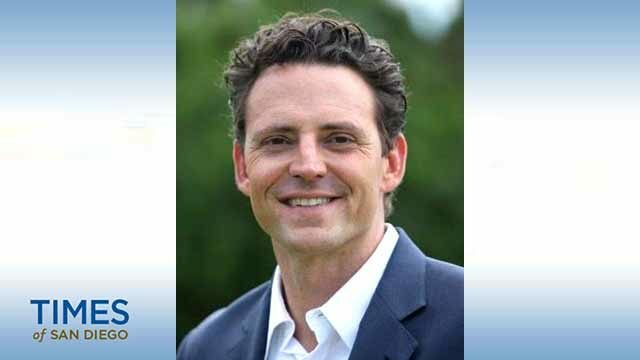 Fletcher again explained his conversion from Republican to independent to Democrat. “The real question in today’s world … is not why somebody would leave the Republican Party. The question is: Why would anyone stay?” he said. “I have been very open. I was not a good Republican when I was there. And that’s well-documented. And when I changed parties, I said: On a lot of issues, the party changed. The Tea Party and Trump agenda changed [the GOP]. And on some issues, I changed. In the dark parking lot of the union hall, supervisor candidate Malbrough, a retired firefighter, wasn’t shocked by the endorsement result. But he didn’t quite agree with Weber’s critique of the process. But he seconded Weber’s notion that an early endorsement could turn off voters. If Dumanis doesn’t win the race outright in June (with 50 percent plus one of the vote), Malbrough says he would back any Democrat facing her in November. “I might be able to give some input to whoever that person is,” he said. “I’d be happy to do so if there are things I have concerns about.